Get your hands on the Nissan Pathfinder, and you’ll never want to drive anything else again. 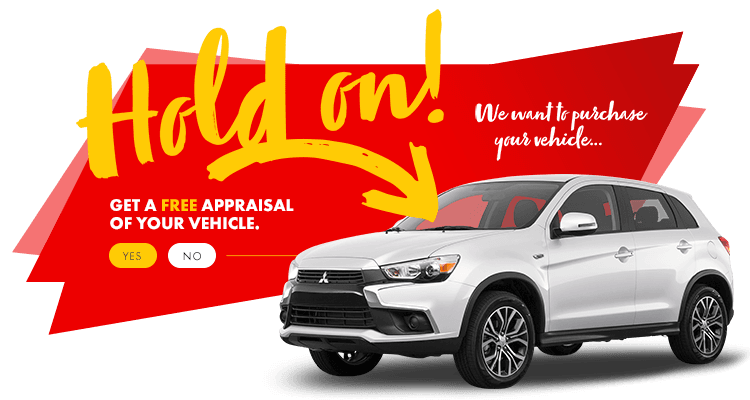 From its incredibly comfortable, and spacious cabin, to its reliable, and efficient build, the experience and performance of the Pathfinder is as fun to drive, as it is to ride in, so both you and your family can make the most of every ride in Laval. 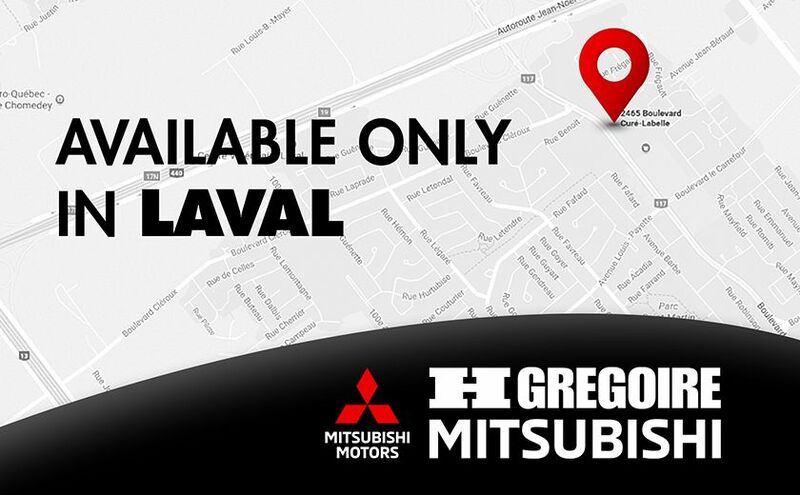 Come to HGregoire Mitsubishi in Chomedey to learn more about our promotions, and inventory!